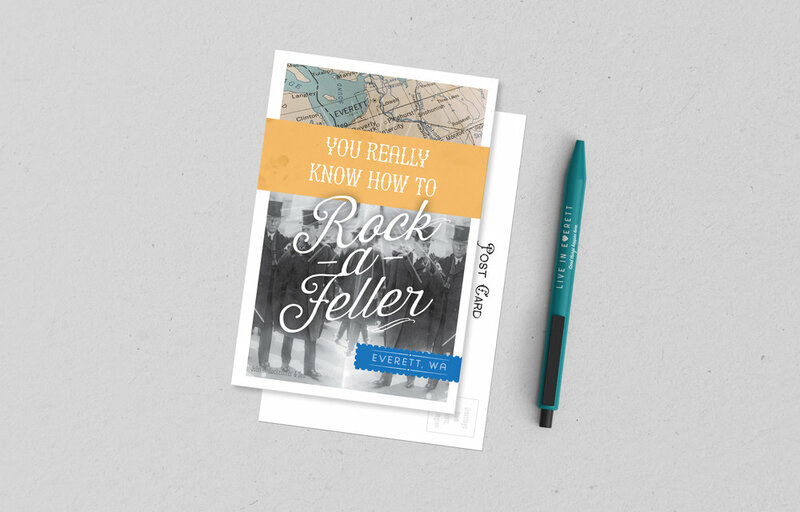 Because we teamed up with Elizabeth Person Art & Design again for a hyper-local Founders Series of postcards. 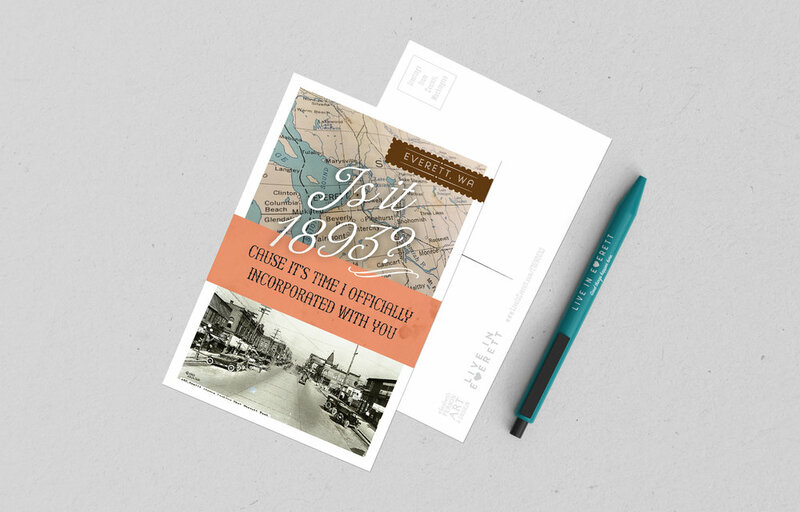 Send them to your favorite Everett people year round to bring a punny smile to their face. Available now in our swag shop.